I have completed B.Pharma and now I am looking for a Pharmacist Jobs in AIIMS Delhi so will you please provide me the information about it? The All India Institutes of Medical Sciences (AIIMSes) are a group of independent public medical colleges of higher education. They are declared by Act of Parliament as institutions of national importance. 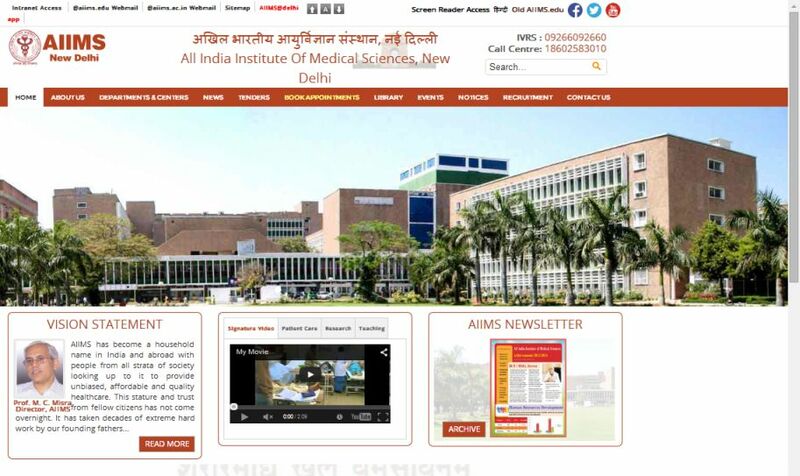 AIIMS New Delhi was founded in 1956. 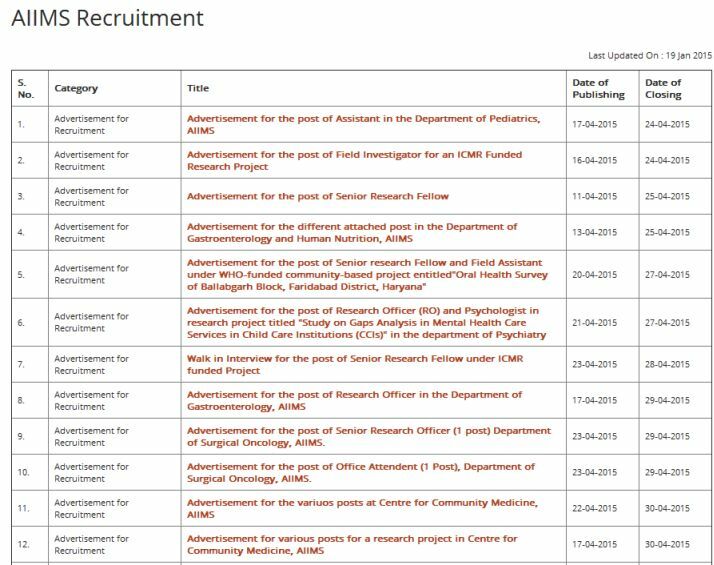 All the Recruitments of AIIMS are published hereâ€¦ stay tuned on this page..